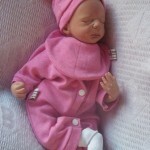 Today we look at the best practical baby grows you should dress your preemie baby in whilst in an incubator. 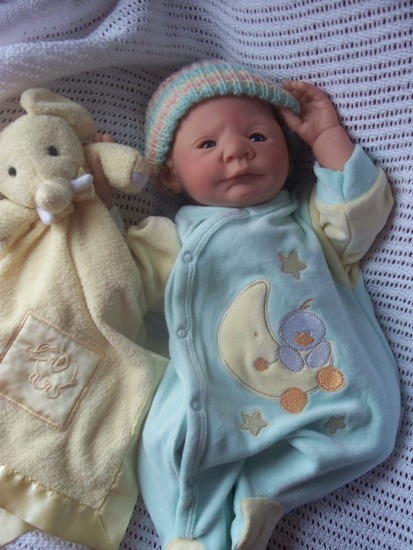 The most important thing you need to know is which of the sleepsuits for premature babies are a waste of time for practically for use in an incubator. 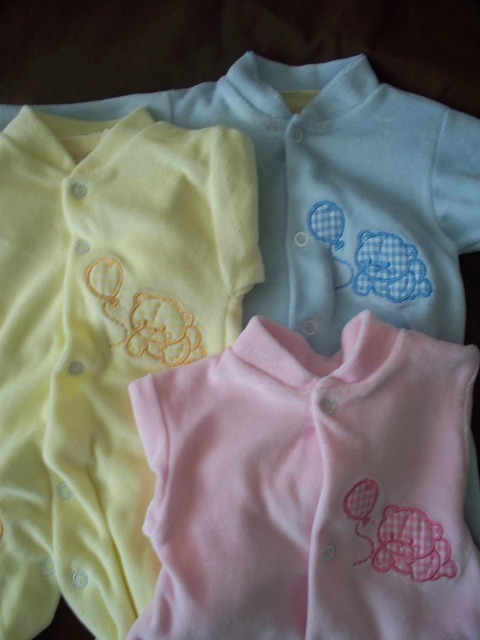 At the premature baby clothes superstore Cheeky Chums carry such an abundance or preemie sized baby grows otherwise known as sleepsuits,onesies,baby brows,baby pyjamas.Although a vast array of sleepsuits. Here is what you need to look for , for incubator use. 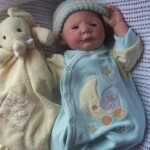 Baby will need to be turned to get comfortable every so often as premature babies skin is very delicate. 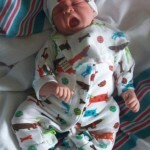 Avoid baby grows that just fasten on the shoulder. baby will have tubes and wires attached to chest feet and or face popper butttons tat the sides are better so they can pop open at any time for a nurse to fix and settle baby again. 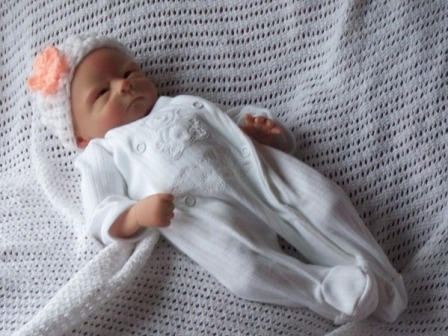 Feet less Nanny Nicu at Cheeky Chums baby grows do not have feet in them for a simple reason Pulse Oximeters The readings from the Pulse Oximeter are displayed on a monitor with their respiratory rate, oxygen intake and heart rate. 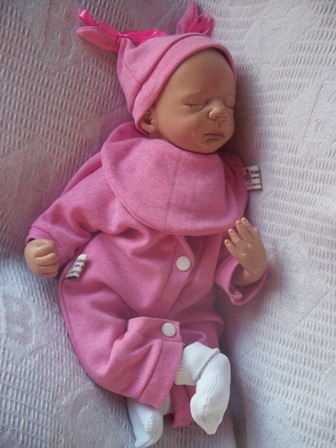 The probe is often placed on the foot of a premature baby if it has a baby grow on its much more difficult to get a reading from a hidden foot inside.Nanny Nicu baby grows also open out flat to make it easier to dress baby in fiddly portholes of incubators. 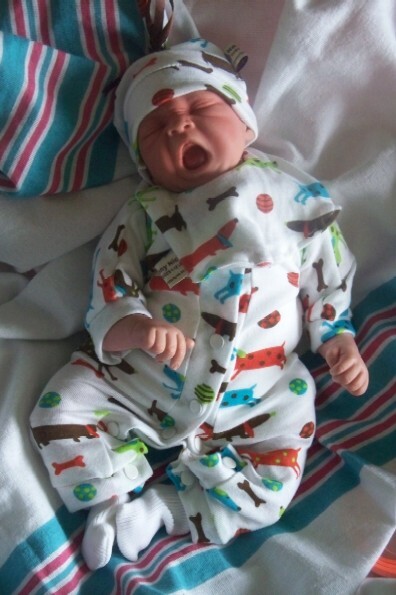 Save the full footed type of baby grows f when baby is in the special care unit or home use. The difference between velour and 100% cotton. velour come in a few different types of pile. There is the basic sleepsuit in a light pile velour with a slight velvet texture a thicker velour with luxury softness pile very soft as your brush the fabric to one side the shade changes slightlythen goes back as you brush it again.plus minky… Dinky Doo a cross between a velour and a soft fleece.This is best for hats they are more warmer than a luxury velour. 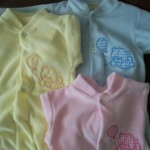 100% cotton baby grows in white can be washed at high temperatures great to iliminate germs and bacteria. 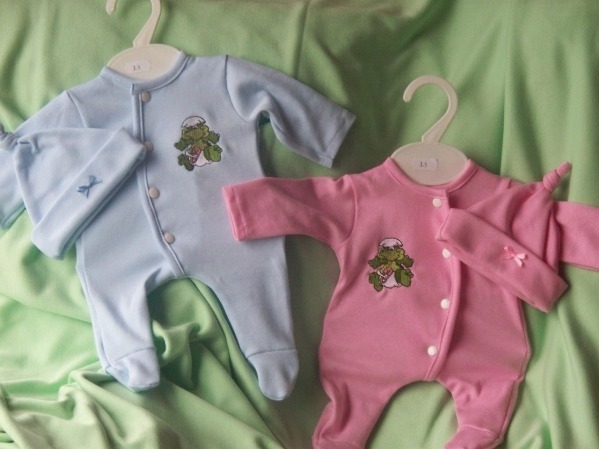 Coloured baby grows can to be washed at a more cooler temperature to keep their colour fastness.